Home > World University Rankings - Masters In Marketing > How Likely Will You Be Accepted to Study at the World’s Top Schools for Marketing? 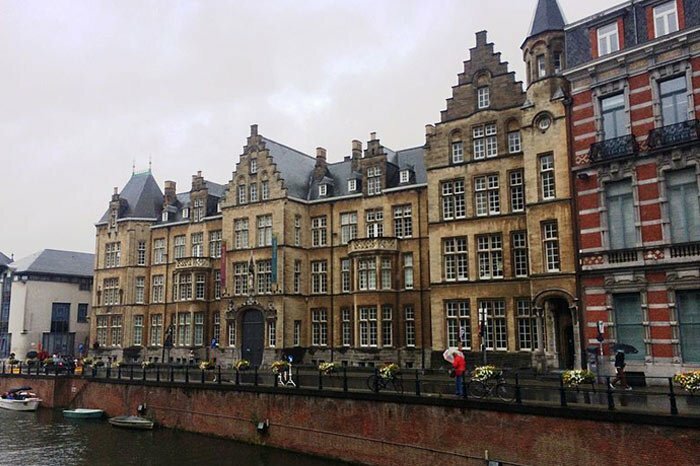 How Likely Will You Be Accepted to Study at the World’s Top Schools for Marketing? Having earned a number-one spot in the new edition of the QS Business Masters Rankings 2019: Marketing, the Columbia Business School is currently the world’s best business school for the subject. It’s followed by nine other institutions which make up the top 10 and include seven in Europe (three of which are in the UK and two in France), and two more in the US. Each of the schools is ranked based on five indicators which include employability, alumni outcomes, value for money, thought leadership, and diversity. The schools’ positions in the top 10, however, undoubtedly place them at the forefront of high academic and social standards, and with that, hopeful applicants may expect to put in quite a bit of work to impress. Are you thinking of applying to the world’s top business school for master’s in marketing degrees but feeling a little nervous about the unpredictable outcome of your application? Read on to find out more about your likelihood of getting accepted. 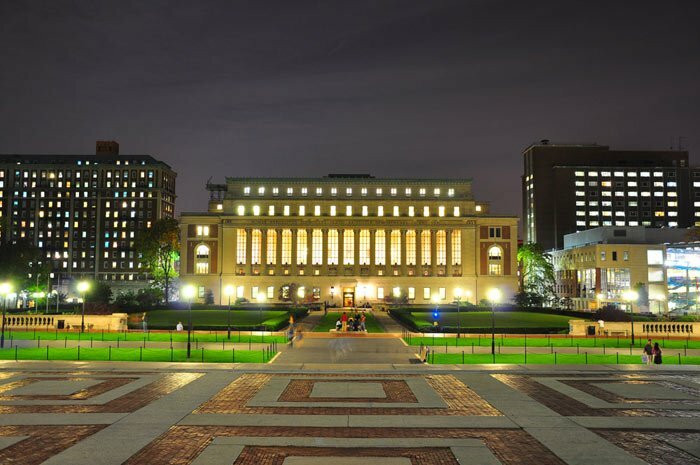 Columbia Business School claims first place this year for its MS in Marketing Science course, and with an acceptance rate of just six percent, admissions to the school are undoubtedly very competitive. In 2018, only 20 out of 338 applications received were accepted, which meant an entering class size of just 16 students (including eight female students). To be considered for admission, applicants must submit a series of important documents (including a non-refundable application fee of US$100) by January 7 2019 for Fall 2019 entry. 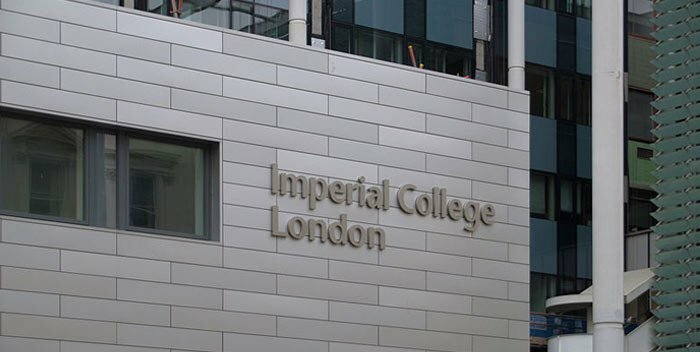 In second place for its master’s in marketing course is Imperial College Business School in London. Its MSc Strategic Marketing program is described as intensive and demanding, with very competitive admission. Applicants are expected to hold a First or Second Class Honors undergraduate degree from a recognized university (or international equivalent) in a variety of disciplines, and must thoroughly answer the career planning questions included in the application. A strong command of the English language is essential. Although not a requirement, any relevant work experience will add significant weight to your application and must be included if you’ve undertaken any. 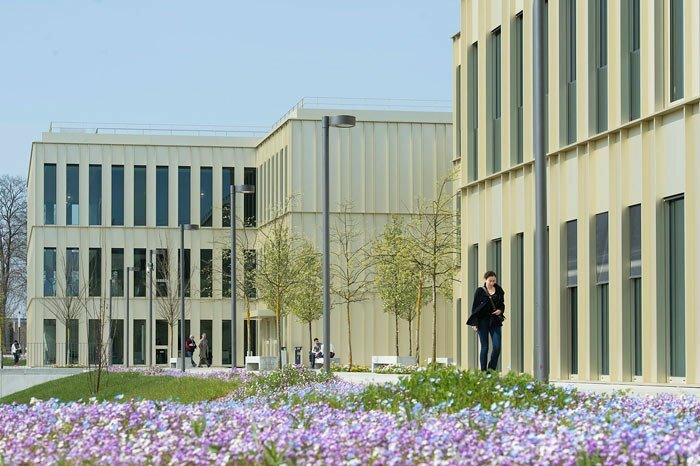 Ranked third in this year’s master’s in marketing ranking, HEC Paris is an international and diverse business school with a world-class reputation for its various degrees and programs in business. Its MSc in Marketing course delivers a unique and fulfilling learning experience, with the additional benefit of practical learning. To be accepted to study here, you’re typically expected to be fluent in English, and possess a degree in a relevant field from a top institution. 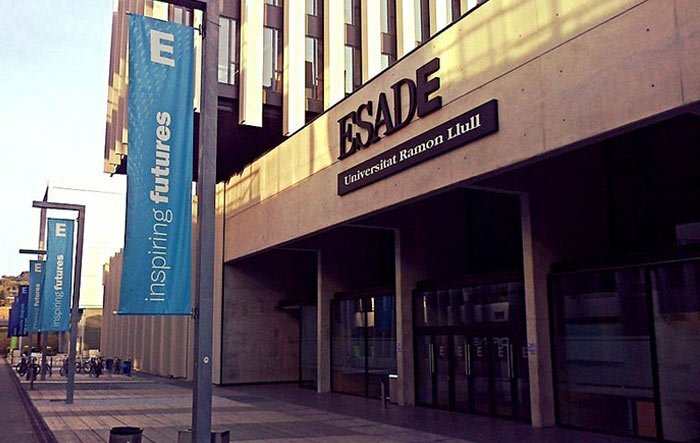 Located in Barcelona, Spain, ESADE Business School grabbed fourth spot in the master’s in marketing rankings this year for its MSc in Marketing Management course. However, despite its prestigious reputation, the acceptance rate at this school is a lot higher than most of its rivals, at a reassuring 61 percent, according to a 2018 report by Forbes. To be admitted, applicants must be proficient in English and should hold an undergraduate degree which entitles them to undertake postgraduate studies in the degree-granting country. Those without a business management or economics academic background need to enrol in the Business Integration Path (BIP). Next in the master’s in marketing ranking is ESCP Europe Business School. Its MSc in Marketing and Creativity course offers a unique and unconventional approach to studying marketing, allowing students to combine analytical thinking and management skills with creativity. For admission, applicants must hold a bachelor’s degree in any discipline, as well as a minimum of 18 months of professional work experience in a customer-related role. Along with a list of supporting documents, references will also need to be provided, and should include one academic or professional, and one from a current or previous employer. 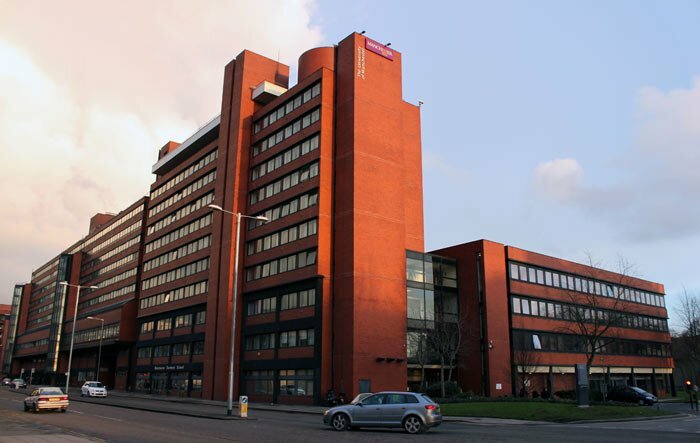 In sixth place this year for its MSc Marketing course is Alliance Manchester Business School, which has an overall acceptance rate of 60 percent, according to a 2018 report by Forbes. Entry to the MSc Marketing course requires a First or Second Class Honors degree from a reputable UK university (the reputation of the institution were you studied is taken into consideration) or the overseas equivalent, and must include a personal statement along with supporting documents (listed here) and a non-refundable application fee of £60 (US$78). If English isn’t your first language, then an up-to-date English language test score must be provided. 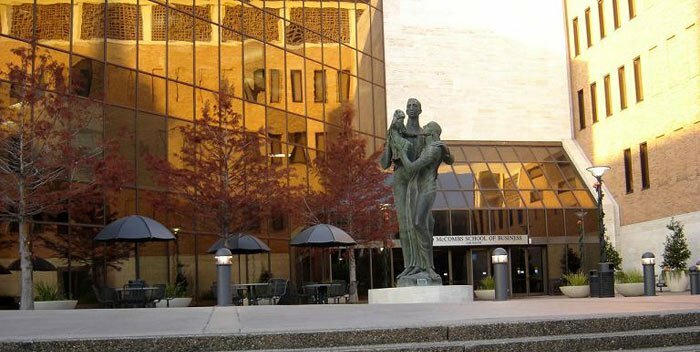 The McCombs School of Business is the seventh best institution for studying marketing, with a total of 35 students studying in its MSc in Marketing class of 2019 (63 percent of which are female). Because of both its high rank and the limited number of places, entry to the MSc in Marketing course is very competitive. In the 2016/2017 admission statistics for McCombs, only 1,960 of 7,759 applicants were admitted, and of that, just 998 were enrolled. The school admits that not every applicant will gain admission, however, those who are will find that their efforts to get accepted will pay off, both during their university years and for many years to come. 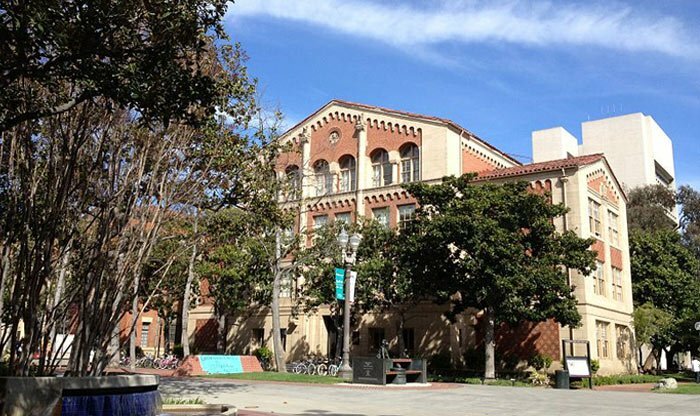 Situated at the heart of the vibrant and cultural city of Los Angeles, USC Marshall School of Business is a top-ranking private business school. Placed eighth for its MSc in Marketing course, the school received 277 applications for the course in 2018, and accepted a total of 52 students, making the acceptance rate only 18 percent. For students looking to gain admission to the MSc in Marketing class of 2020, they should have completed a four-year undergraduate degree, and must provide academic transcripts, a professional résumé, a personal statement, two letters of recommendation, GMAT or GRE test scores, and a complete online application fee of US$155. Vlerick Business School belongs to a select group of business schools which hold all three major international accreditation labels when it comes to management education. It also currently ranks ninth in the world for its Master in Marketing Management course, which aims to provide a dynamic and tangible learning experience. Group sizes on this course are relatively small and applicants must display ambition, academic strength, managerial potential, and how they’d be the right fit for the course and the school as whole. Learn more about helping yourself to prepare for the admission tests and increase your chances of being accepted. 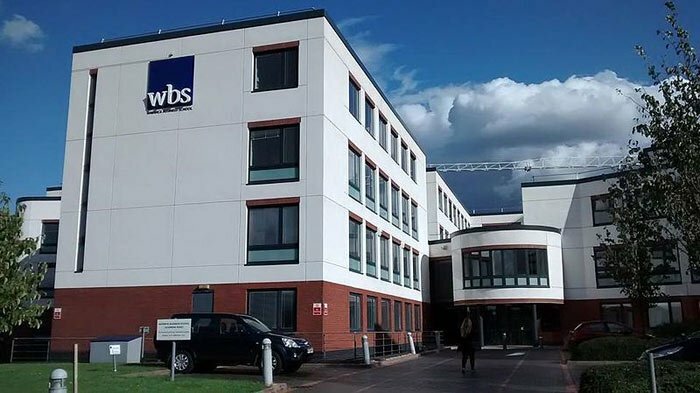 Warwick Business School is located in the city of Coventry in central England. It’s one of the globe’s most reputable business schools and this year, ranks 10th in the world for its MSc Marketing and Strategy course. As well as a good command of the English language, applicants must hold – or be expecting to obtain – at least an upper second class honors at undergraduate level, and should’ve studied marketing and/or strategy. A GMAT or GRE score isn’t necessary, however, a high score of 700+ is very likely to strengthen your application. The full application process can be found here. Hello,i would be very happy when i been accepted to study in any of the best universities to offer my masters in marketing programms.....My name is Aaron Aiidoo from Ghana and i would be very happy when my grant is accepted.